Get your business off the ground with our great range of business starter packs. 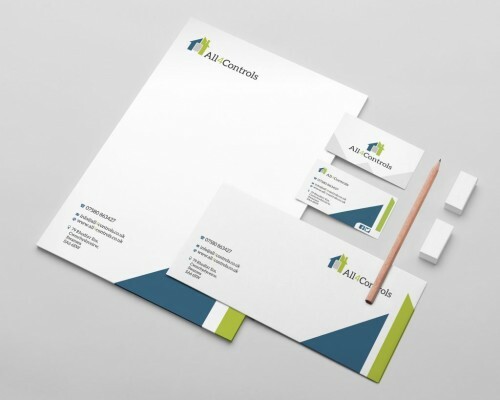 Letterheads and compliment slips are printed on high quality 120gsm bond giving it a luxurious look and feel. Our business cards are printed on both sides on 400gsm board and finished off with matt lamination for a heavy, silky smooth feel. If you are supplying your own artwork please make sure they are high resolution with cut marks and 3mm bleed, your designer should be able to supply this for you. PDF files are preferred but we can also take jpgs etc. Business cards are printed 85mm x 55mm plus 3mm bleed all round. We can email you a pdf template if you are unsure of layout and size. We print in CMYK and not with Pantone colours, if you need Pantone printed stationery please email us before ordering. Please allow 3-5 days for a proof if you need us to design for you. Once artwork has been approved please allow up to 5 working days to print and deliver your order.